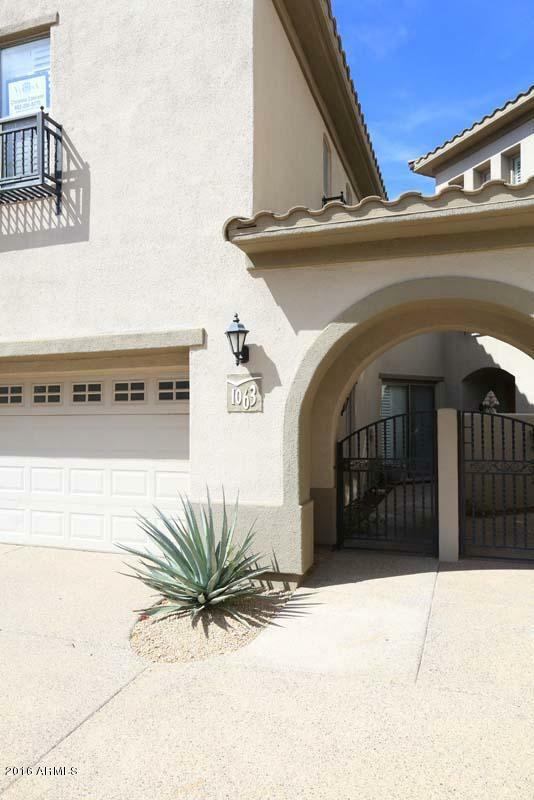 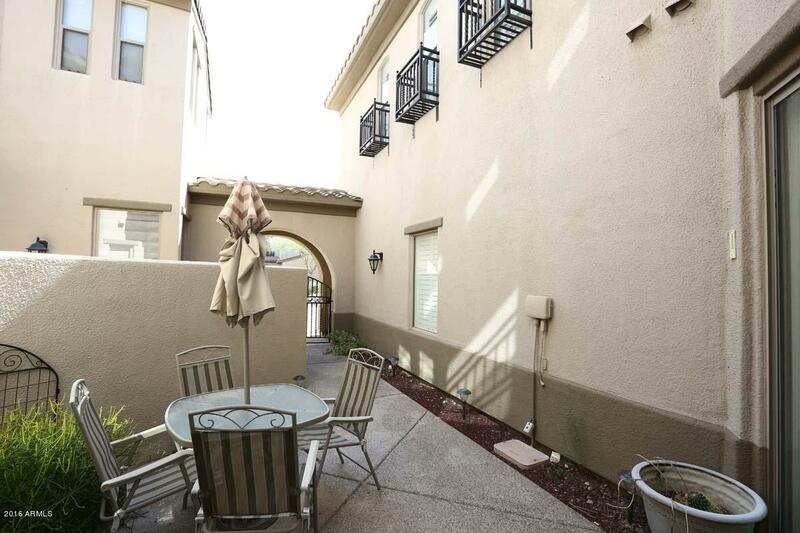 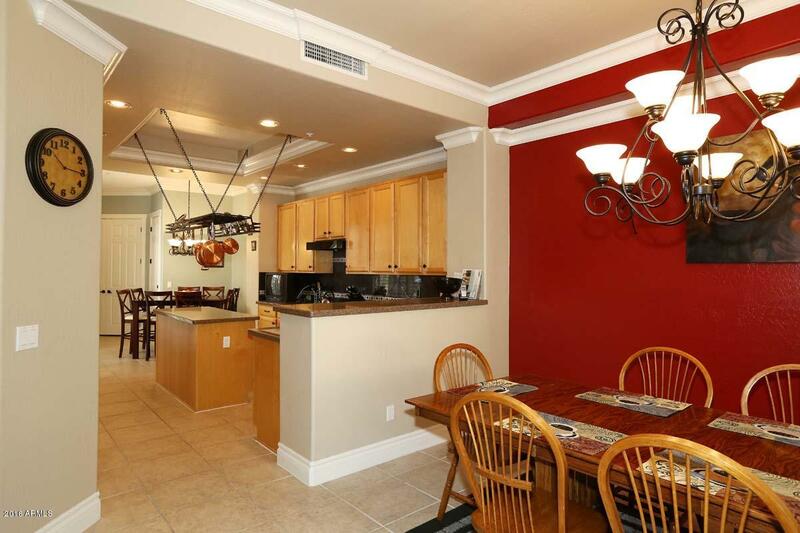 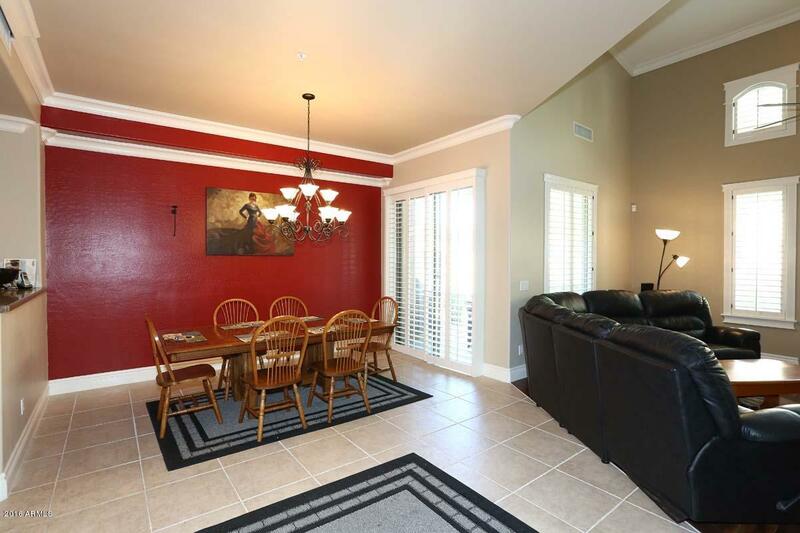 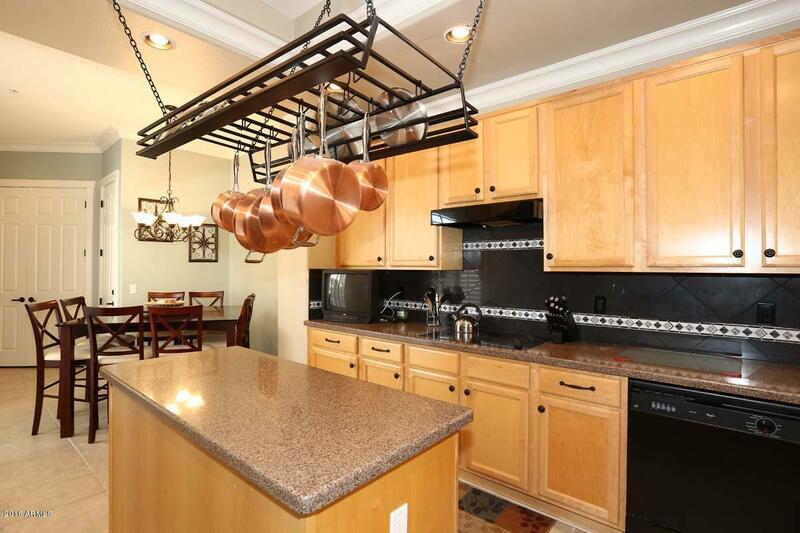 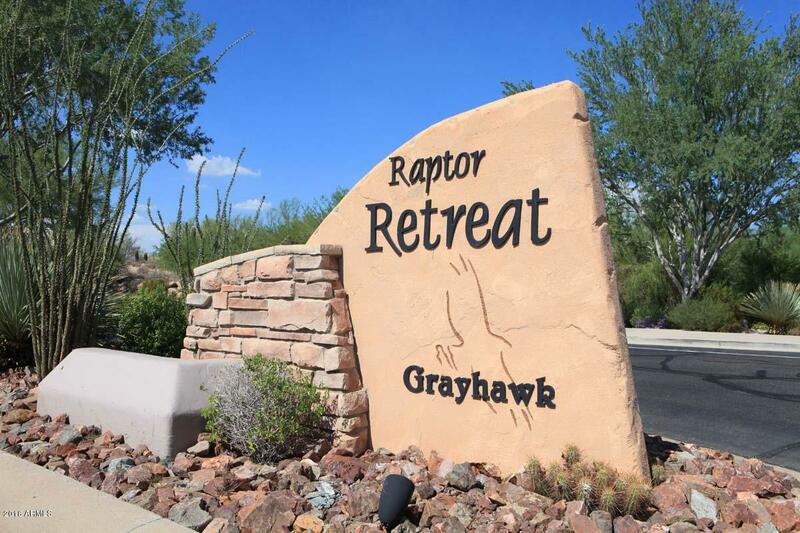 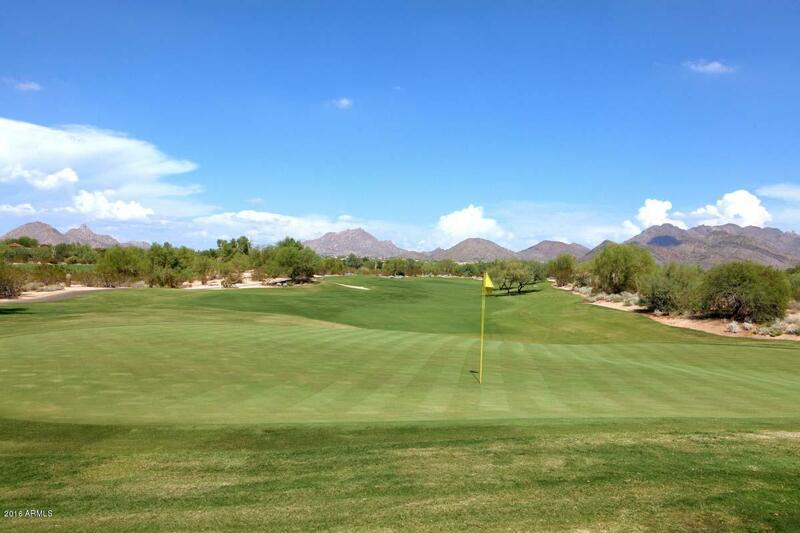 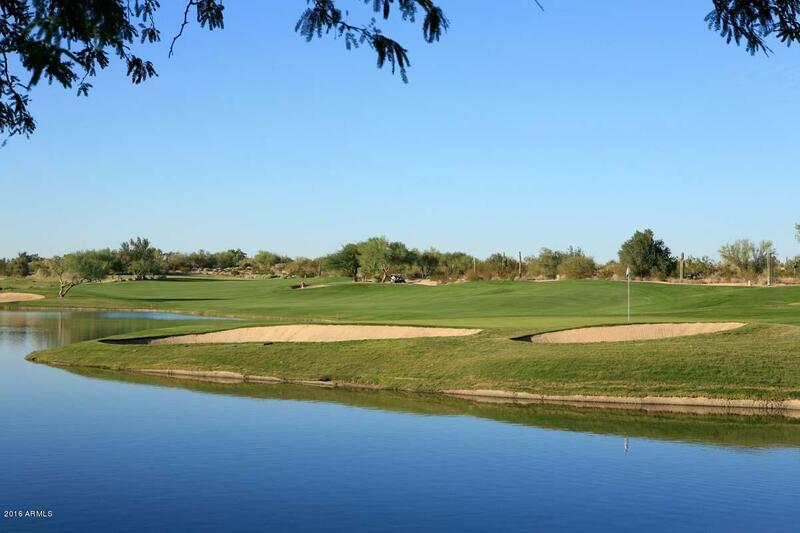 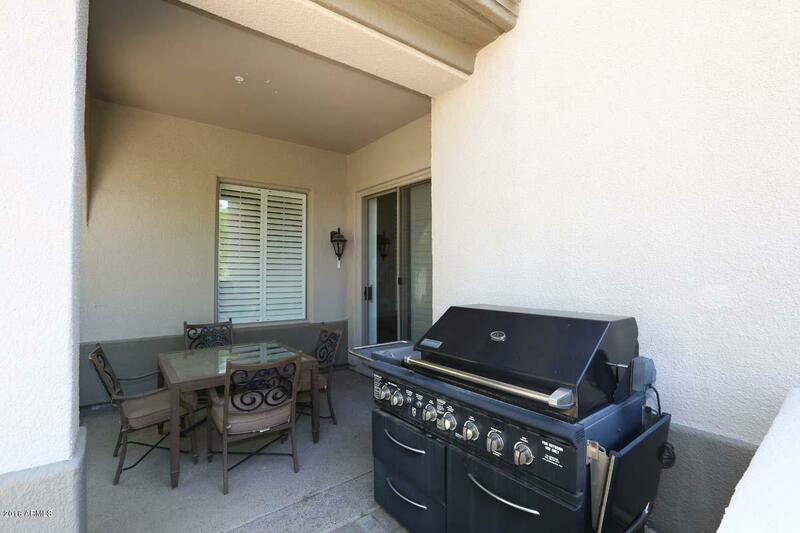 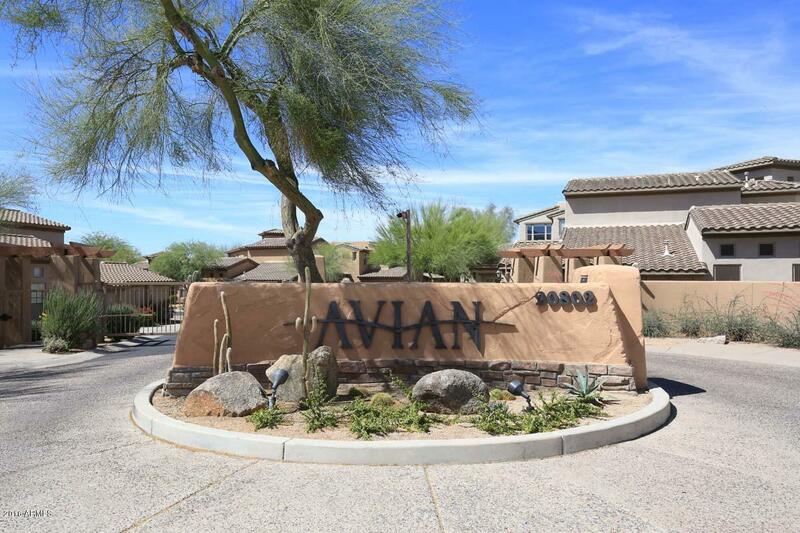 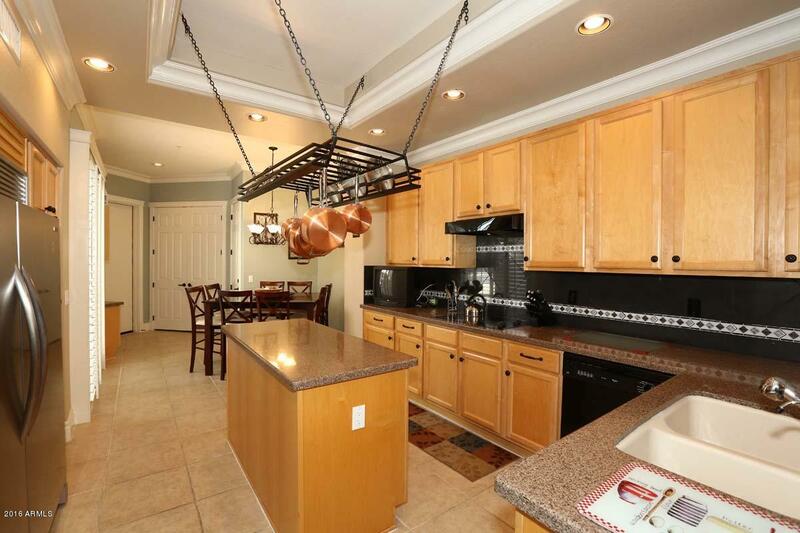 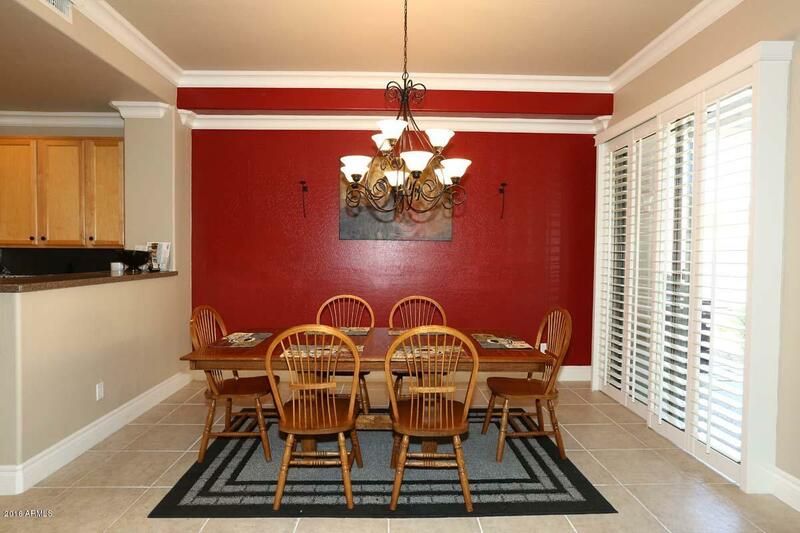 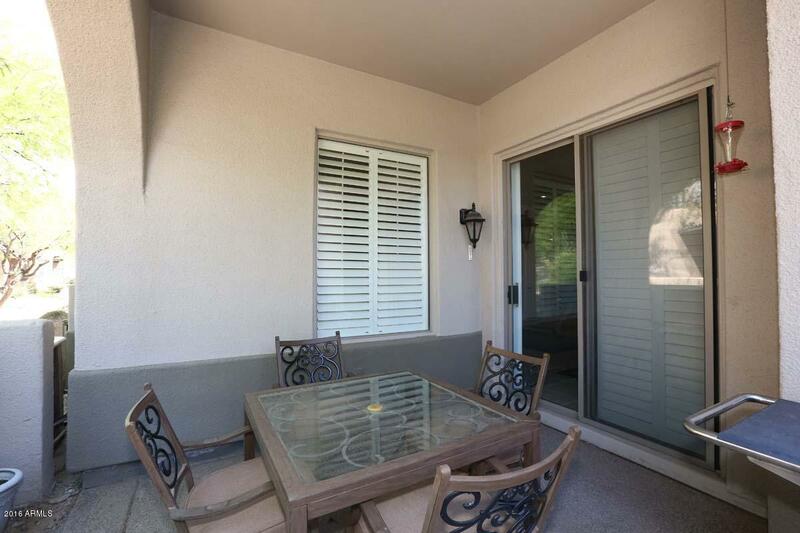 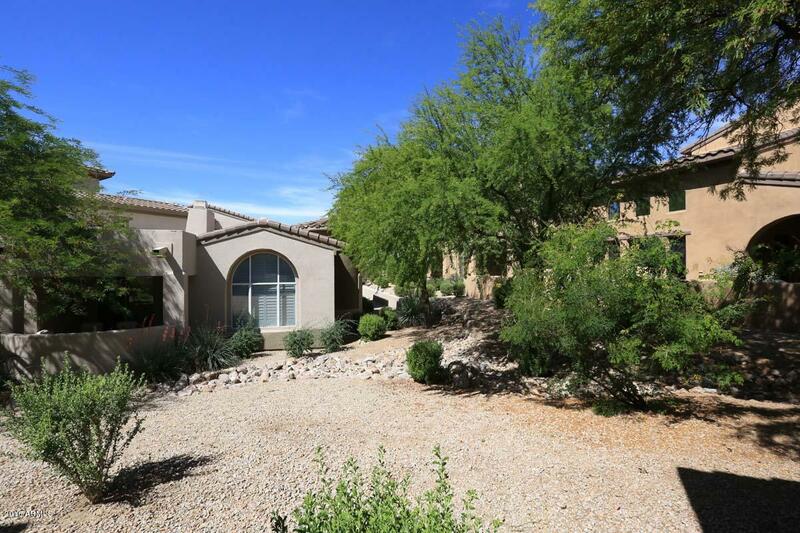 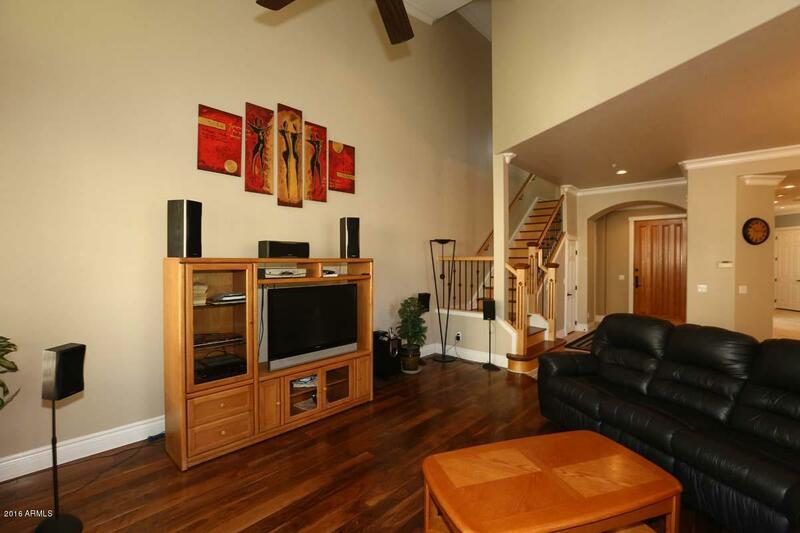 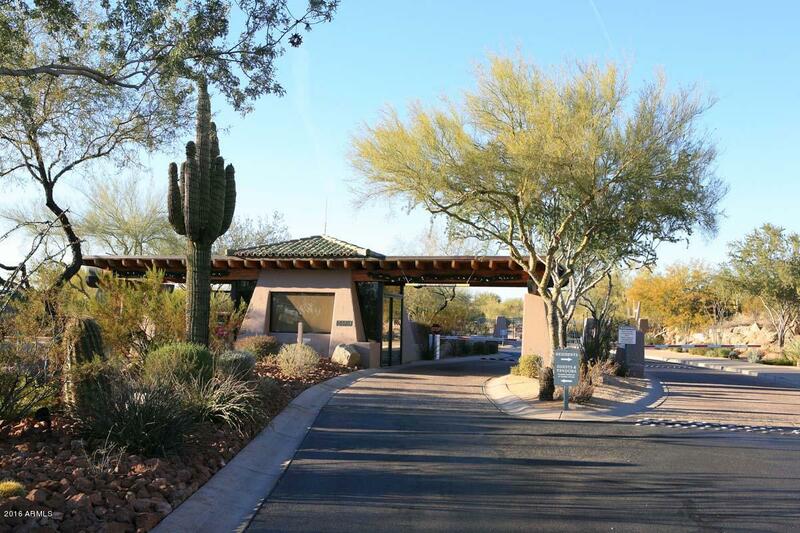 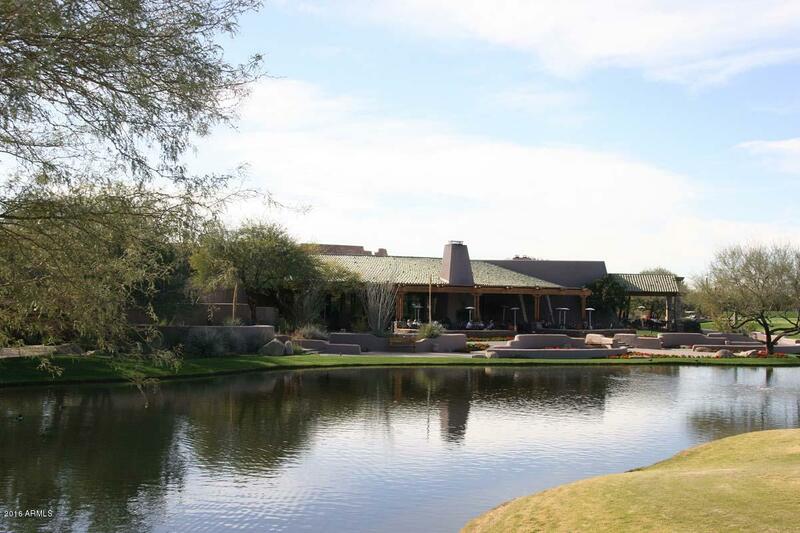 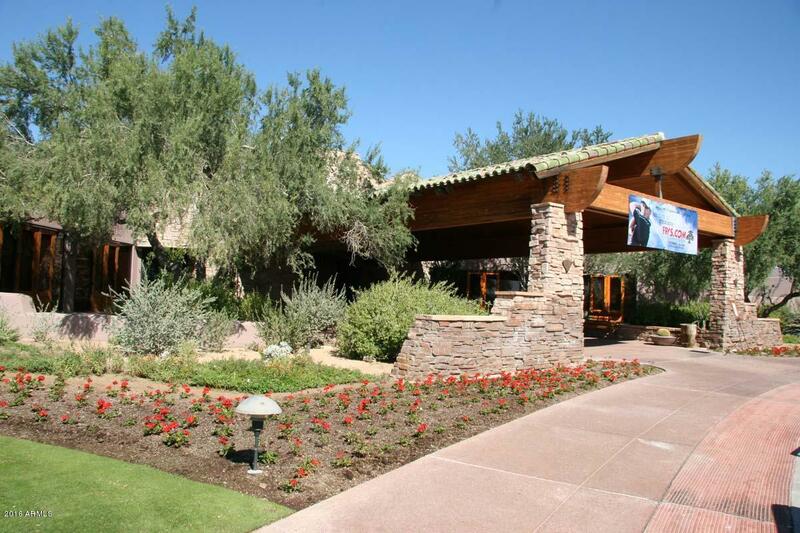 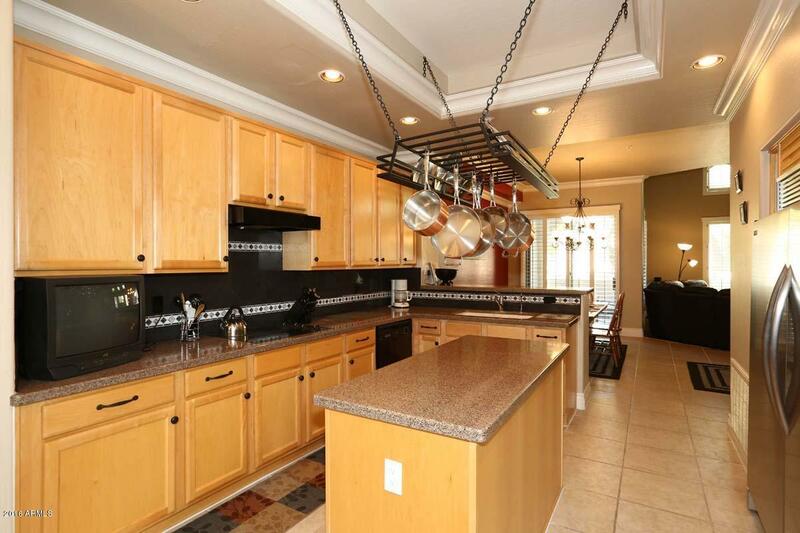 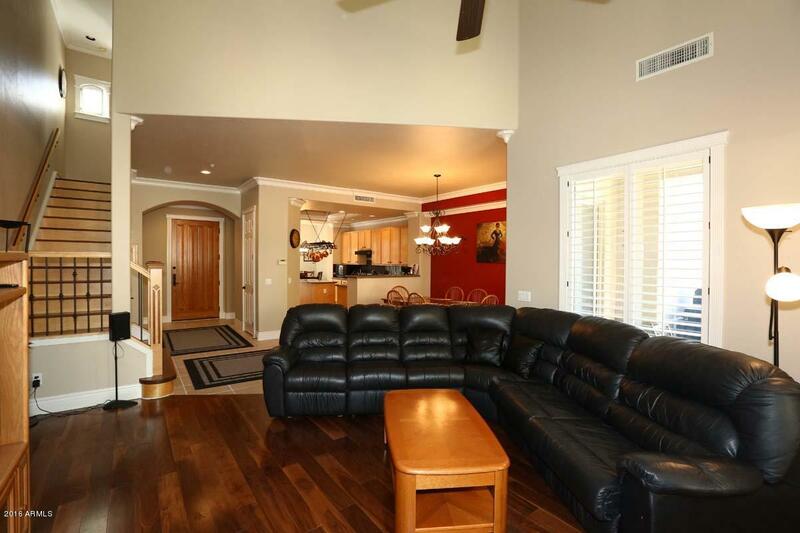 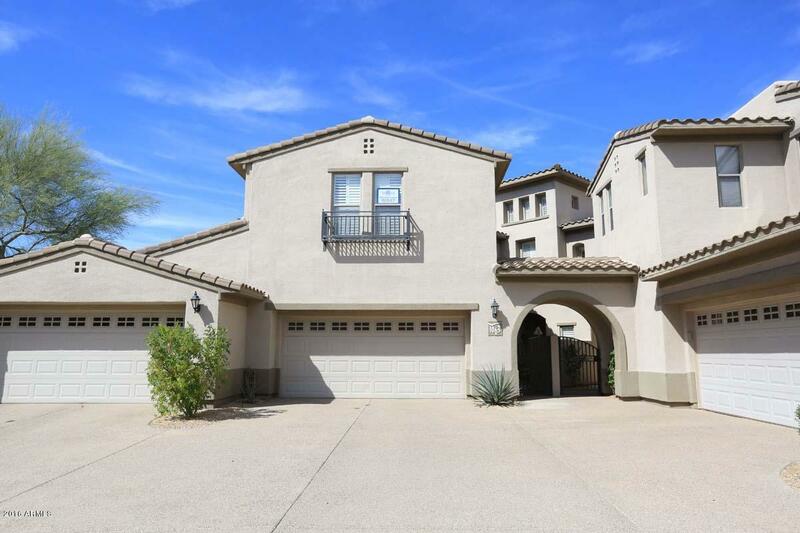 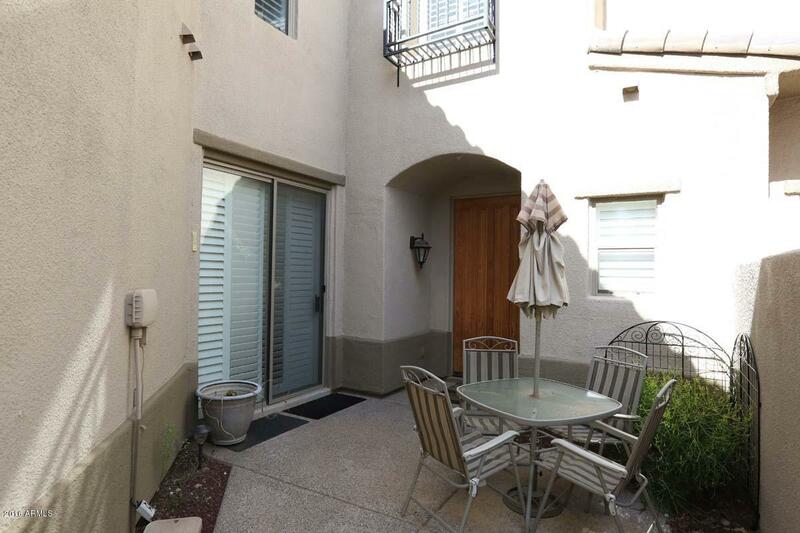 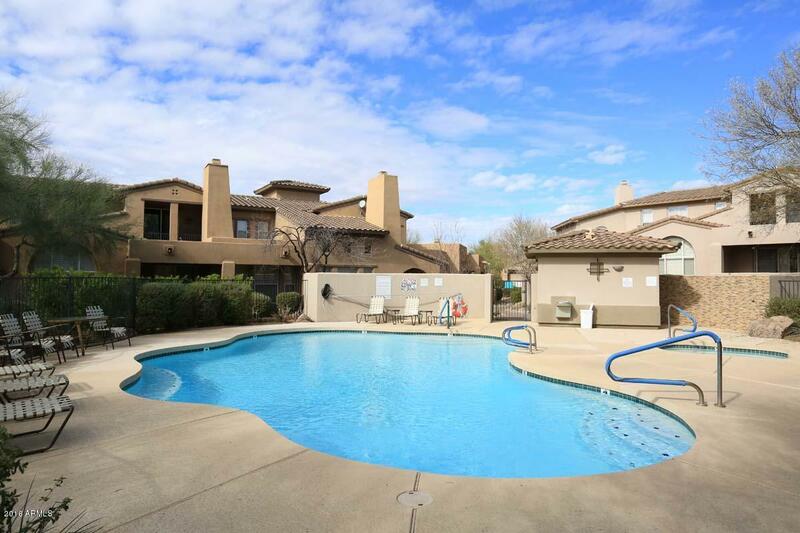 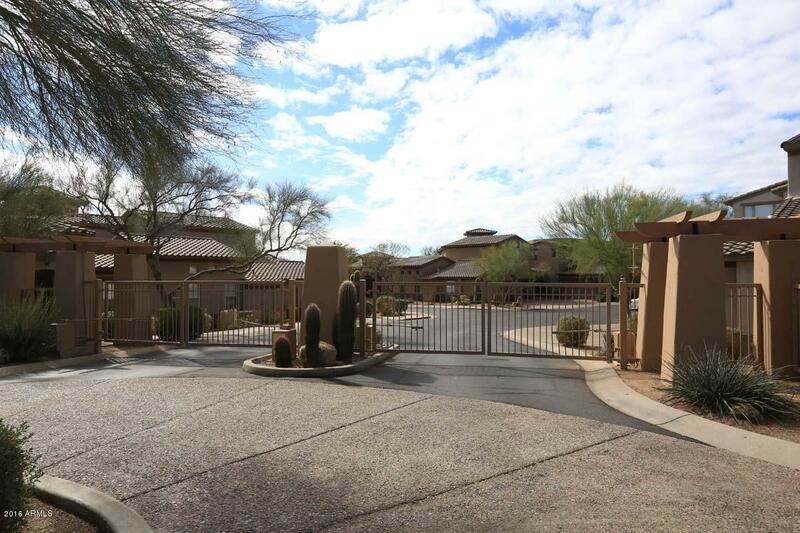 Spacious townhouse in guard-gated Grayhawk golfing community. 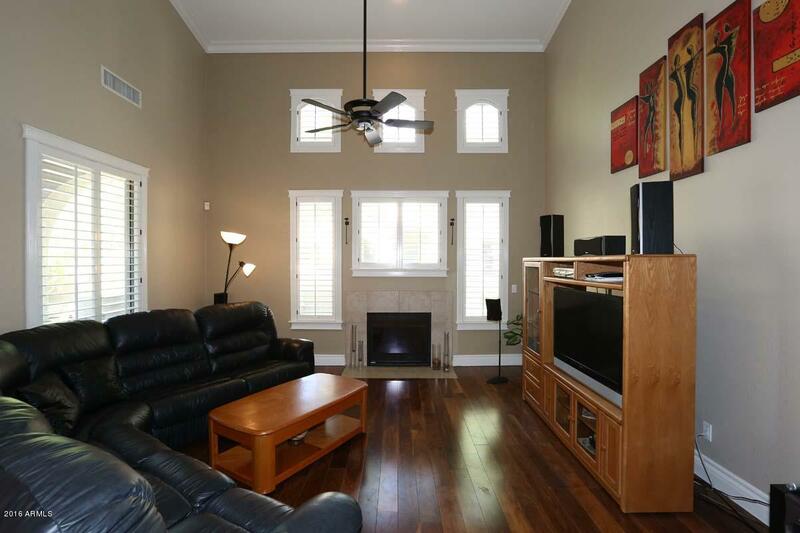 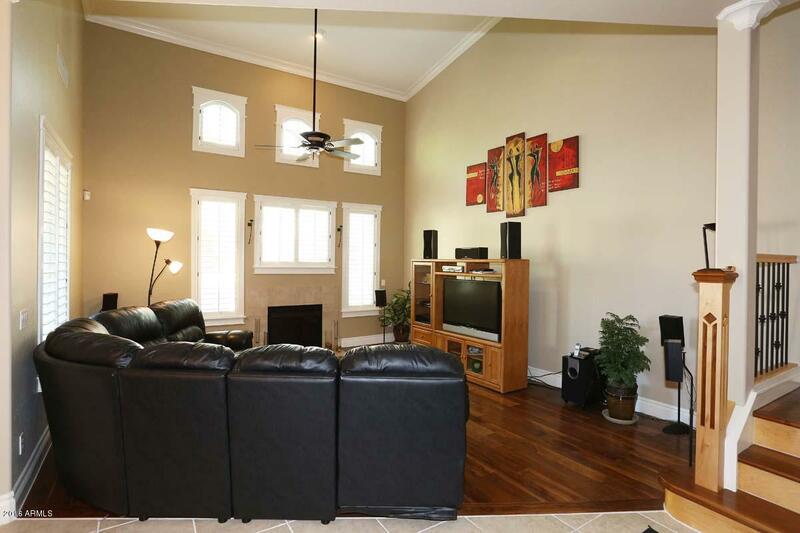 Home has open floor plan with a large kitchen for entertaining family and friends. 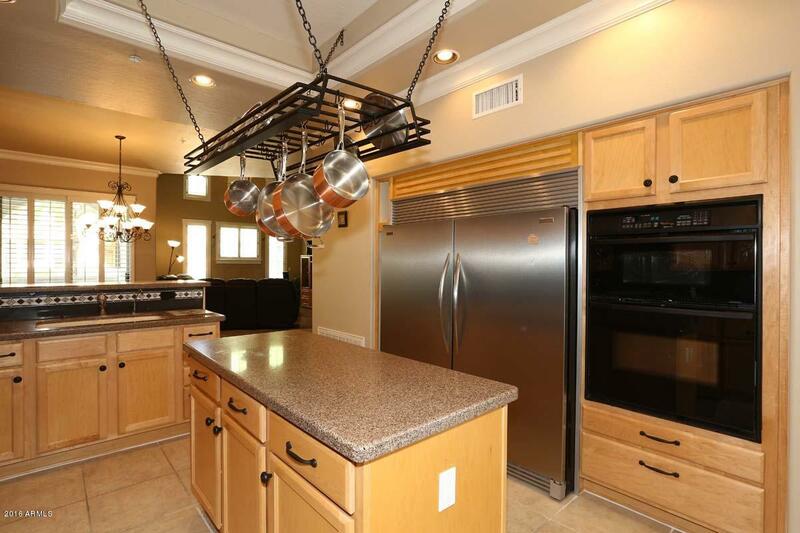 Kitchen has electric cooktop, tons of storage, and a kitchen island. 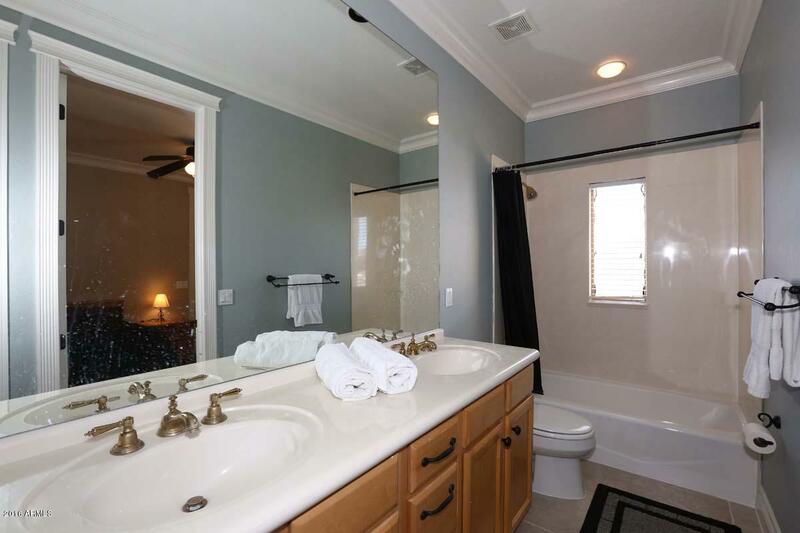 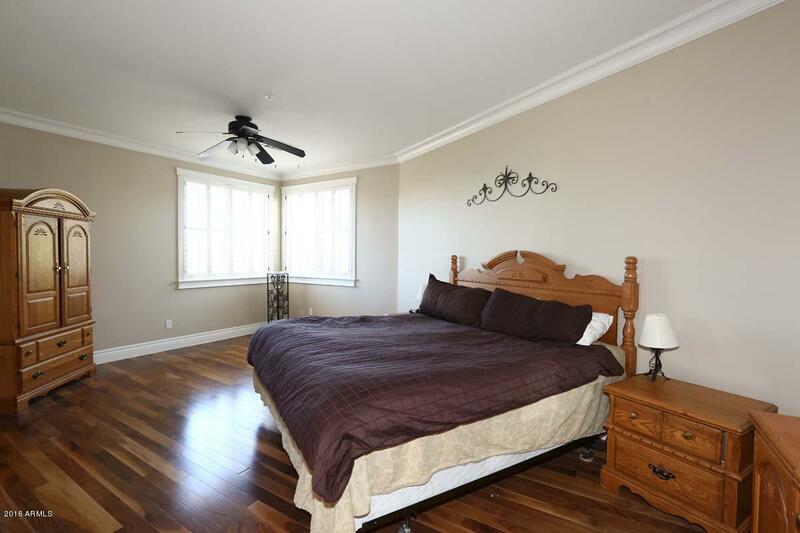 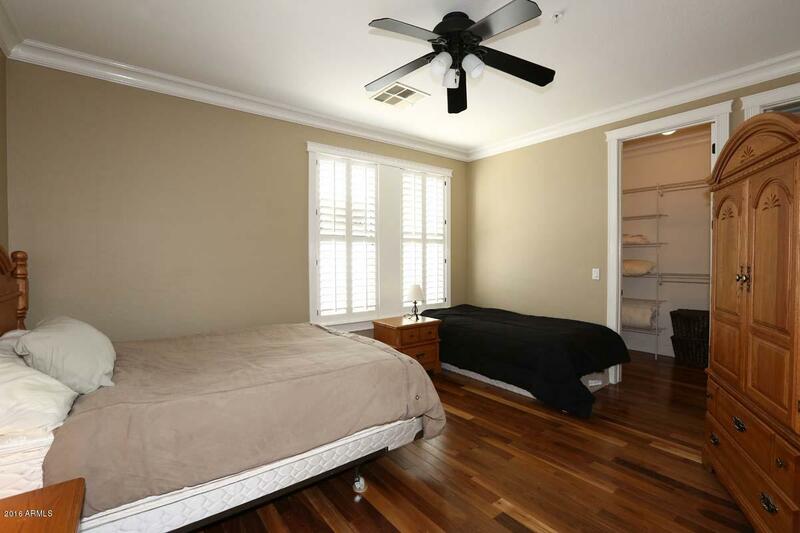 Spacious master bedroom suite, large master bath with double sinks, deep soaking tub, separate shower and walk-in closet. 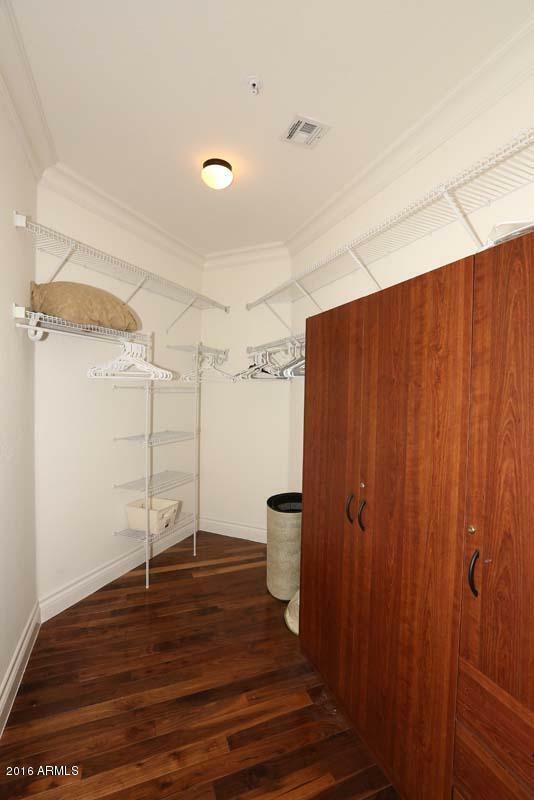 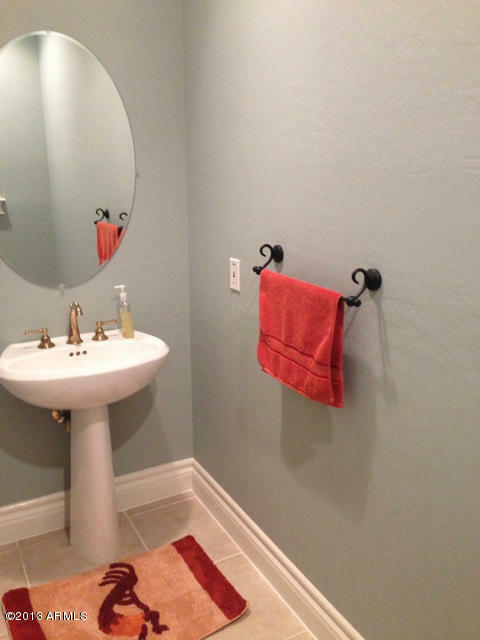 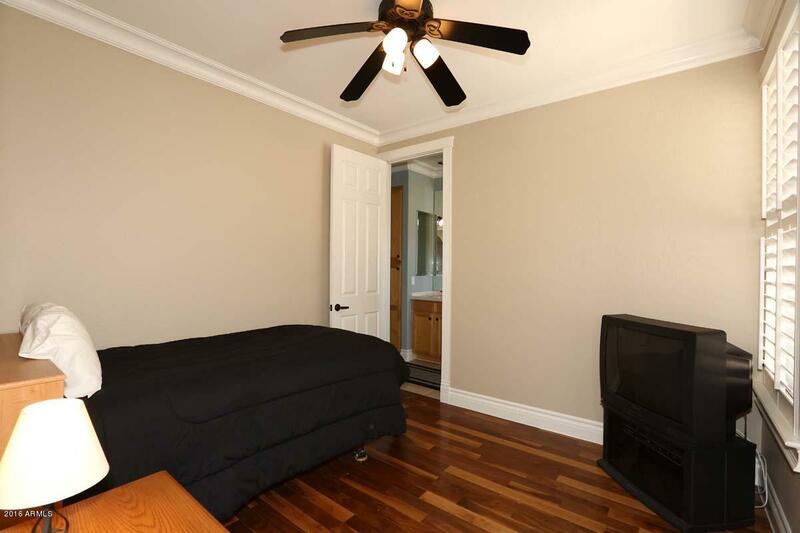 Large 2nd bedroom has walk-in closet with Jack and Jill bathroom. 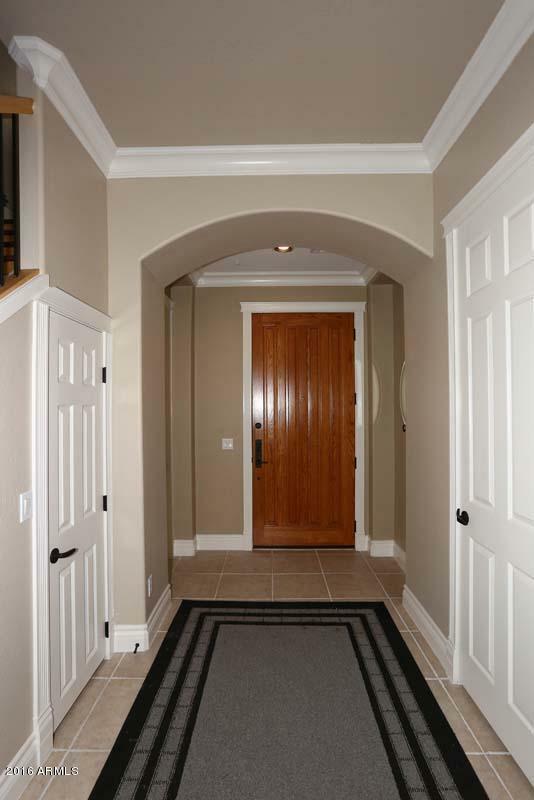 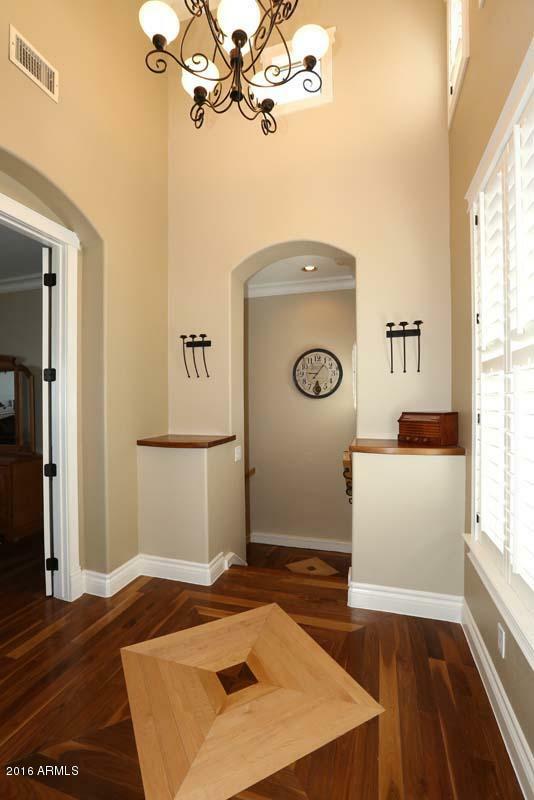 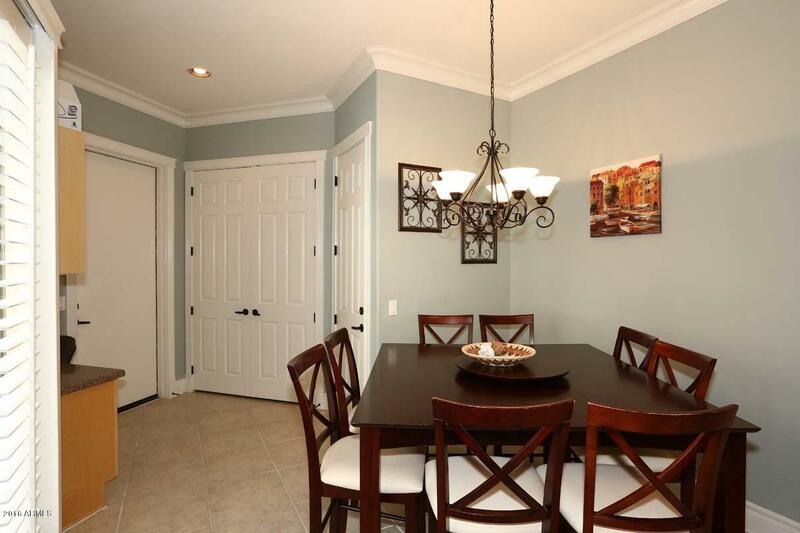 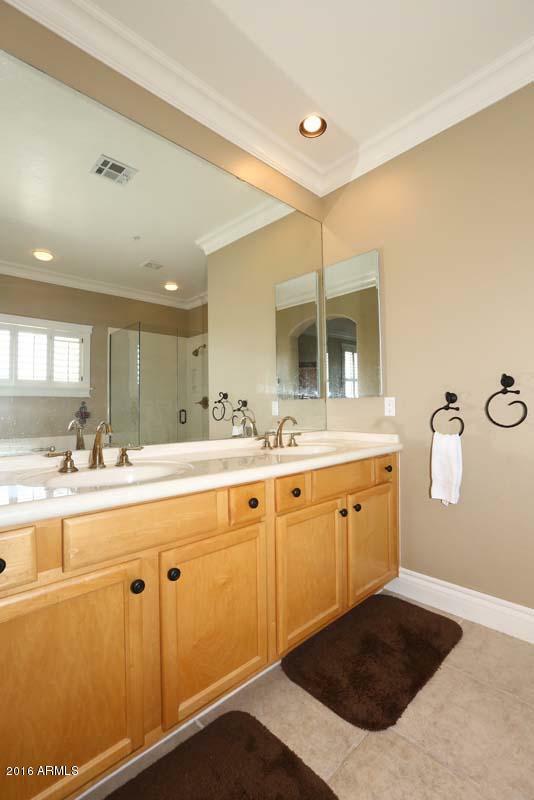 The wood flooring, baseboards and crown molding, add a warm custom touch.